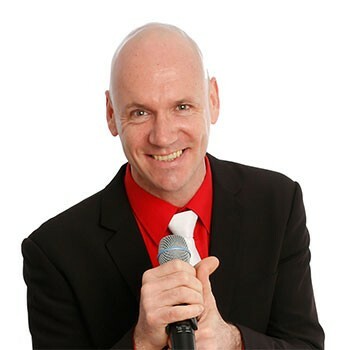 We can offer you some great deals on not only your Evening Entertainment but also Drinks Reception Music with one of the most charismatic singers in the greater Munster area. Anthony also being the leads singer with The Love Bugs he knows how to entertain and interact with your guests. This is just one of the optional extras you can add to your package when you book with us. One email can organise it all. Anthony – One of the best entertainers in the business…!